Wilson Staff irons have more major wins than any other brand today and are constantly seeking to make the game easier and more enjoyable for the recreational golfer. 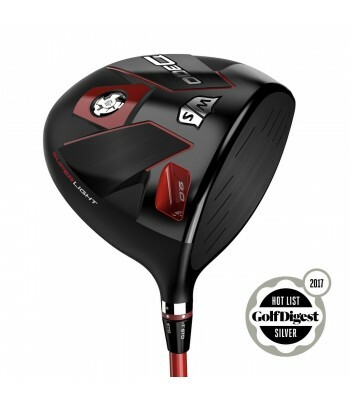 Wilson Staff are renowned for their high performance and quality products at a competitive price point. Ther irons have been used in more major wins than any other brand. Thier clubs are always amongst the easiest to hit and best performing on the market, from their woods all the way down to their wedges. 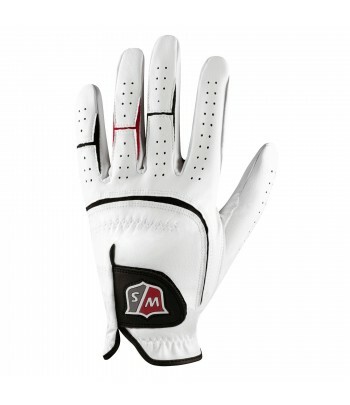 They also produce a high quality range of bags and golf balls that perform at a high level for all types of golfer. Great looking forged cavity iron from Wilson Staff and at an amazing price!! Thin top line,Compact cavity back,Tour offset,Forged,Narrow sole. 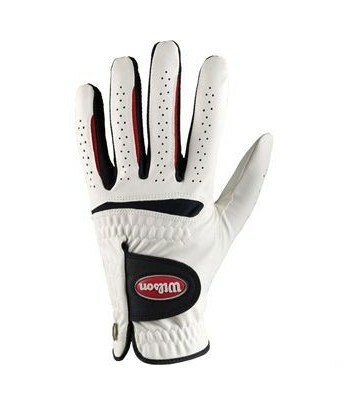 All weather glove from Wilson Staff.